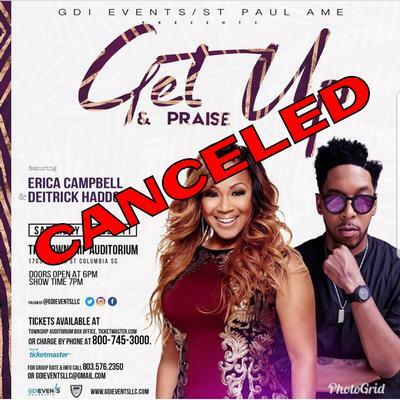 THIS EVENT HAS BEEN CANCELED. REFUNDS ARE AVAILABLE FROM YOUR POINT OF PURCHASE. PHONE & INTERNET ORDERS WILL AUTOMATICALLY BE REFUNDED. THE TOWNSHIP AUDITORIUM APOLOGIZES FOR ANY INCONVENIENCE THIS HAS CAUSED.